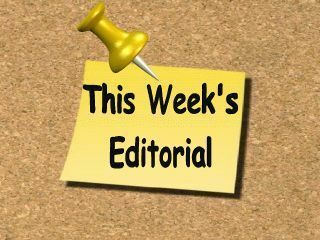 “ For learning to take place with any kind of efficiency students must be motivated. To be motivated, they must become interested. And they become interested when they are actively working on projects which they can relate to their values and goals in life." 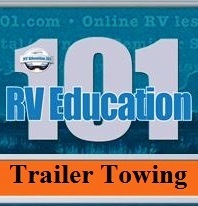 We just released our sixteenth RV training video. It's hard to imagine after starting the company with 1 (VHS tape at the time) that it would evolve into an RV information company with sixteen DVD titles, fourteen E-books and three paperback book titles. 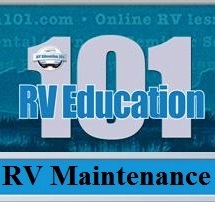 Our latest DVD release is titled "An Introduction to RV's - The Best Kept Travel Secret in America". We have DVD's covering every imaginable RV topic, but never really discussed RV's in general. 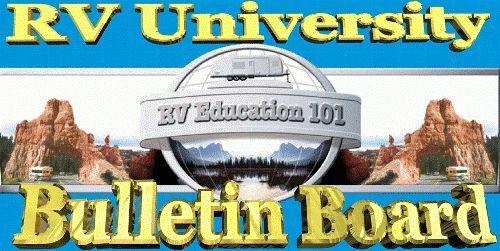 This DVD is for consumers who are considering purchasing an RV, but don't know exactly where to start. It covers topics like, what an RV is, which type of RV is right for you and your family, and over 25 important things to consider before you buy an RV. 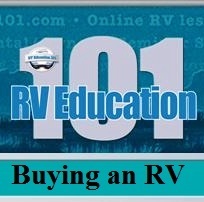 So if you, or someone you know, are thinking about buying an RV this is a great place to start. 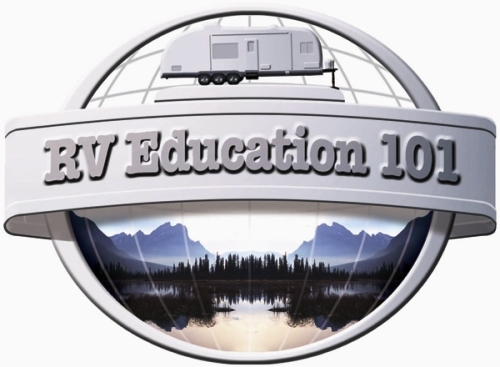 We are celebrating our 10th year in business this year, and we are excited to continue assisting RVers with their RV education for many more years to come. 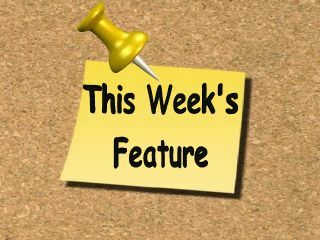 In last week's feature article I talked about preparing your RV's interior, exterior and chassis for cold weather storage. This week, in part 2 of the article, I discuss the actual process of winterizing the RV's plumbing system. If you live in a region where temperatures dip below freezing winterizing your RV is an important step in protecting your investment. 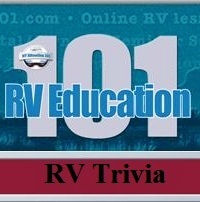 In last week's poll, 87% of those who responded, said they winterized their own RV. 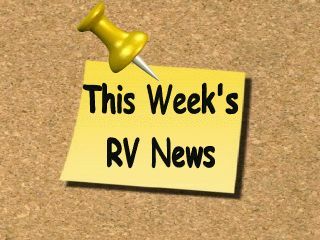 Tip #1 RV toilet paper is biodegradable and designed for RV use. 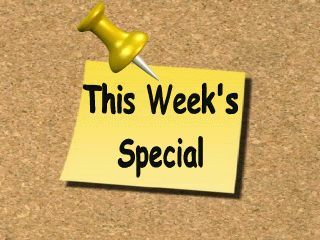 If you don’t use toilet paper designed for use in RVs buy a cheap single ply brand from the store. Do not use the heavy double ply type. You want it to break down and dissolve with the chemicals in the holding tank. 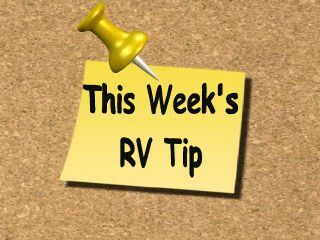 Tip #2 Twice a year (especially before storing) take a can of graphite spray, insert the small tubing into the locks, and spray every lock on the RV. This should prevent any problems with the locks on your RV. Do not use an open flame to check for propane leaks. With housing now costing hundreds of thousands of dollars, people are turning to RV life as an affordable option. These are some tough questions and I can understand why you get mixed results. This is a very controversial topic. For lots of people, until something bad does happen, they tend to think things are safe and nothing ever will happen. With that said you probably could travel with the refrigerator on during all your travels without anything ever happening, but the possibility still exists something bad could happen in doing so. If the refrigerator is cooled down prior to leaving on a trip it will stay cold for several hours (depending on how often the door is opened). So if you can get from point A to point B in a few hours you don't need to be concerned with it. If you will be traveling days at a time you will need to decide what you are comfortable with regarding the refrigerator. First, let me say that if you should decide to travel with the refrigerator on, never go to a fuel station with the refrigerator on. There is an open flame when the refrigerator is in the LP gas mode, and flames and fuel don't mix! Always turn the refrigerator off before entering a gas station. The reason other people say to turn the gas off at the container, before going into a gas station, is to stop the entire source of LP gas from entering the RV at all. But, in reality this is where you need to be careful. Most newer LP gas appliances, used in RV's, have a feature where if the burner doesn't light the first time it will attempt to re-ignite the burner a couple of more times. This means that it continues to spark to try and light the burner. If you turn the gas off at the container, but the refrigerator itself isn't turned off, it will attempt to re-ignite the burner a couple more times. Sparks and fuel vapor don't mix! I would say that if you do decide to travel with it on, always make sure it is in the OFF position before entering a gas station. No flames, no sparks, no trouble. The important thing here is too make sure it is turned OFF. If your refrigerator is in the LP gas mode and you put it in the auto mode (rather than in the OFF position) it will attempt to go back to LP gas, because there is no electricity present. This will also cause it to spark in an attempt to re-ignite the burner. Whenever you put the refrigerator in the auto setting it will first search for 120 volts AC. If 120 volts AC are not present it will automatically go to LP gas. Some RV refrigerators have a 3rd mode, which is 12 volt DC power (battery), but your refrigerator has to have the capability to run on 12 volts DC. If it doesn't have this option it won't work on batteries at all. The jury is still out on whether traveling with the refrigerator on is okay or not. I can't really offer my personal opinion on the matter due to safety issues. Safety dictates to travel with the propane and ALL appliances being off. All I can say is you should research the subject thoroughly, and if you do decide to travel with the propane on, make sure all pilot lights and gas appliances are turned OFF before refueling. I found the article on expiration dates for propane tanks interesting. RV'ers (and campers) who are entering Canada should be advised that propane tanks must be recertified or replaced at 10 years in Canada. This rule has been in effect since the early 1980's. A tank with an expiration date over 10 years will not be filled. The person who fills the tank in Canada will have taken a safety course, written an exam, and certified by the province. The propane shack (a Canadian propane retailer) is not a good place to find out about this rule when cool weather is moving in and the furnace would be a nice option for comfort during a cold night. RV Buyers Survival Guide printed bookBefore you take that critical first step in buying any RV, you must read this guide. Written by a "RV Industry Insider", you’ll learn the secrets to making the perfect selection while saving more money than you ever dreamed possible! Anyone about to buy an RV armed with the information in this book stands to save thousands of dollars! Bob Randall is the sales manager for a big RV dealer. He’s also the former head of sales for one of America’s largest RV manufacturers. In this tell-all E-book, he reveals how a dealer makes his money, and how low an offer a buyer can make off list price and still get the rig. And what can you expect from a trade in? 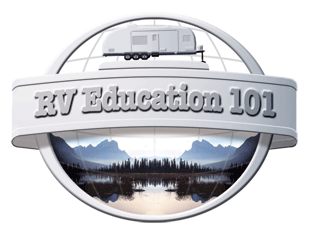 Randall offers secret step-by-step instructions that only an RV insider could provide! 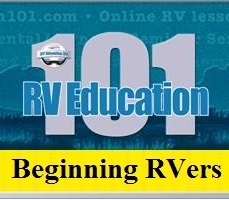 The #1 rated guide for RV buyers - Over 10,000 copies sold since 2000.